Kristin is your first stop in information regarding Botox, Radiesse, Restylane and all other facial fillers or modifiers. 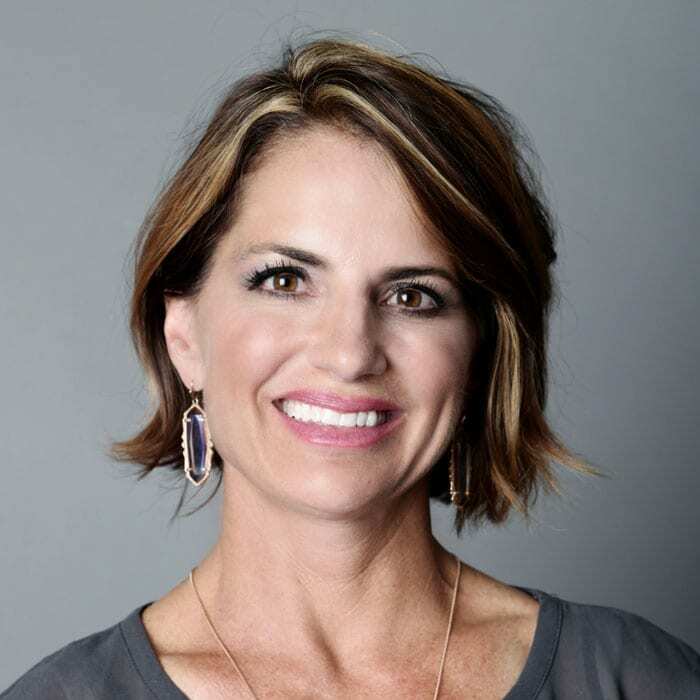 Kristin has been doing injections since 2003 and has been Certified as a Nurse Injector and Advanced Nurse Injector by The American Society of Aesthetic Plastic Surgeons. With over 14+ years experience as an injector she knows the ins and outs of all the products and keeps current by continuing education at least bi-annually. Having many facial injections herself she knows from experience what to expect after injections. Come in for a complimentary consultation with Kristin, RN if you want to start your facial rejuvenation now!! 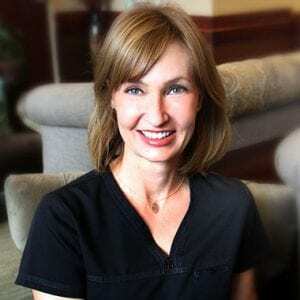 Pam is the heart and soul of Dr. Conrad’s Cosmetic practice. Pam has welcomed thousands of patients over the 13+ years she has worked for Dr. Conrad. You will feel comfortable and well informed when greeted by Pam either over the phone or in person. She is knowledgeable about pricing, requirements for surgery, financing, directions to our office and anything Harley or Grandmother related. Call Pam to ask any plastic surgery questions while scheduling your consultation with Dr. Conrad. Brandy is our Operating Room manager and specializes in ambulatory surgery settings. She has 10+ years of nursing experience focused on Women’s health, Operating Room and Cosmetic Injections. She ensures our patients have a pleasant experience at The Cosmetic and Reconstructive Surgery Center. Brandy also believes in educating patients and offers outstanding pre and post-operative care. She enjoys working with patients and will be your advocate throughout, working closely with you in our surgery center. 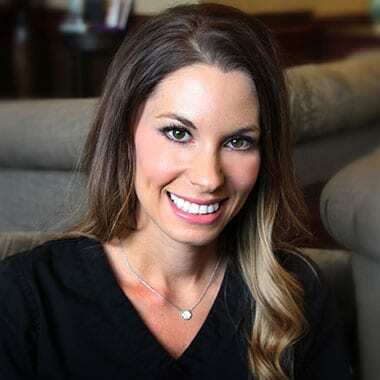 Jennifer has worked in Plastic Surgical Nursing since 2009 and is certified as an Advanced Nurse Injector by The American Society of Aesthetic Plastic Surgeons. She’s proficient with Botox®, Dysport®, Xeomin®, Juvederm®, Voluma®, Restylane®, Radiesse®, BeloTero®, and Kybella®. She holds current certifications for aesthetic Laser treatments, Ultherapy®, PCAskin® chemical peels, microneedling and CoolSculpting®. Call to meet with Jennifer today and find out how she can help you create beautiful, natural results that you’ll feel great about. Lexie is an Eric Fisher Academy graduate and has worked as an Esthetician and professional make-up artist since 2008. 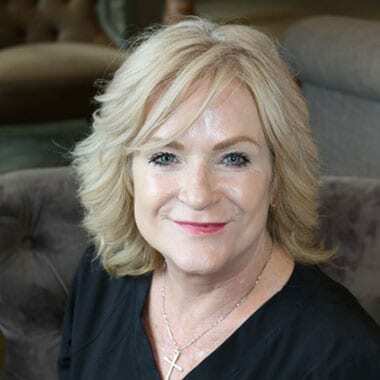 She is an expert at creating a professional treatment plan to ensure healthy skin for all ages whether you are combatting acne, pigment, acne scarring, sensitive or aging skin. 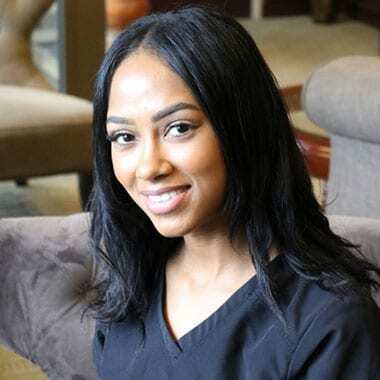 Lexie is a PCA Skin Certified Professional in skin biology and medical grade peels, Bellus Medical SkinPen Certified, Coolsculpting Certified, and a graduate of the Jane Iredale Master Class. In January 2017, Lexie attended the Claria Renee Beauty Studio in Dallas for certification in Microblading which she also now offers. She is trained to perform laser treatments for hair removal, brown spots, veins and wrinkle reduction. Her in depth knowledge of topical skin care products is important when recommending an at-home regimen for our patients. 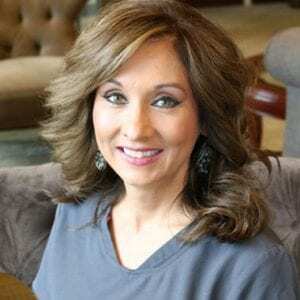 Wendy brings over 14 year’s of medical office management experience to Dr. Conrad’s team. As Dr. Conrad’s Patient Care Coordinator, Wendy enjoys visiting with our patients about their cosmetic or reconstructive surgery and being part of their journey by guiding them through the initial consultation to surgery and beyond. 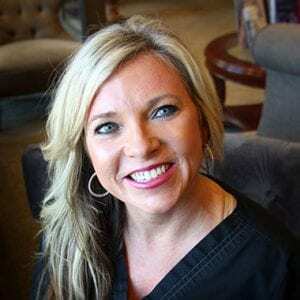 Our patients love her big smile and friendly manner. Marcel is Dr. Conrad’s lead assistant. You’ll love getting to know her as she thoroughly prepares you for your initial consultation by phone then assists with your appointments leading up to your surgery. She’s an Eric Fisher Academy graduate with 5 years of experience in the cosmetic and beauty field prior to joining our team. 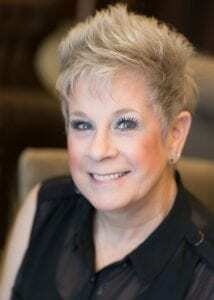 Norma joins our team with 30 years of experience in the service and beauty industry. She’ll gladly answer your phone call or greet you with a smile when you walk through our door. Norma is fluent in Spanish (habla Espanol) and a great asset to our team. Vicki began her medical insurance career in the 90’s and has a wealth of knowledge in claims, coding and billing for all insurance types. She’s happy to help you navigate the medical insurance and billing portion of your surgery so you can focus on your health and recovery.